Relaxes the eye contour area. 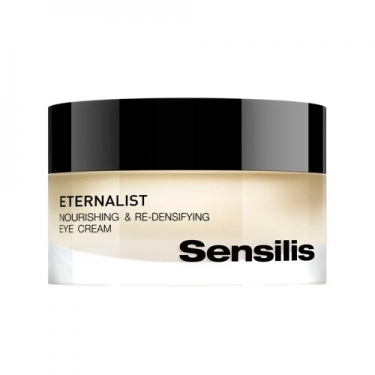 DESCRIPTION: Eternalist Nourishing & Re-Densifying Eye Cream from Sensilis is a nutrient treatment of high readensante efficiency thanks to the Calcium associated with Alpha-Hydroximetionina and Homotaurina, that combines with a complex rich in Caffeine and Proteins of Silk that revitalizes and smooths the ocular contour and reduces the volume of the puffs. 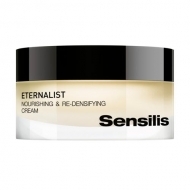 The look acquires a new fresh and rested appearance. 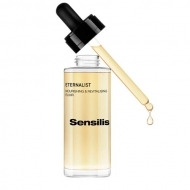 Apply daily in the morning and / or at night with little touches around the eyes or on the lip contour.